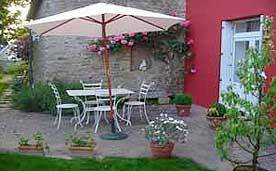 Bed and Breakfast "L'Estran". 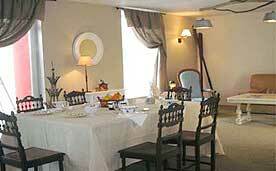 Bed & Breakfast 4 bedrooms for 10 persons in Redene, France. 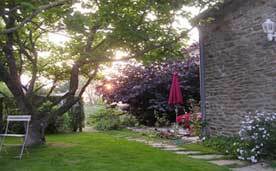 Book a charming B&B in Redene. 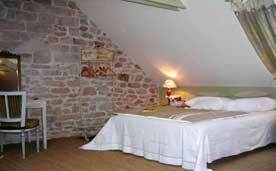 We have selected the best accommodation in Brittany for you. No commission fee. Directly contact the owner. Thank you for recommending Europa Bed & Breakfast at your booking. 4 charming bedrooms, 2 with dormer windows, are waiting for you in this granite property built in the old Breton style. They are all tastefully decorated and fitted with en-suite bathrooms, TV and internet connection. You can relax in the very comfortable lounge.